This is a replacement outer rim decal for the now discontinued WORK Meister S2R wheel. 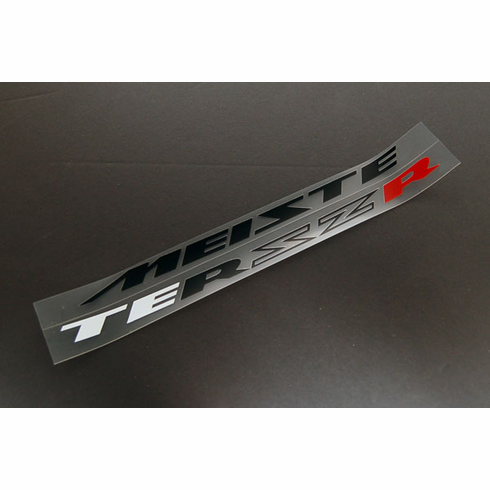 The decal is made from a high quality vinyl specific for wheels. Very rare to find new, as these are no longer produced. While supplies last.